Back when the flaws were first discovered, there was confusion over whether they affected AMD’s processors. 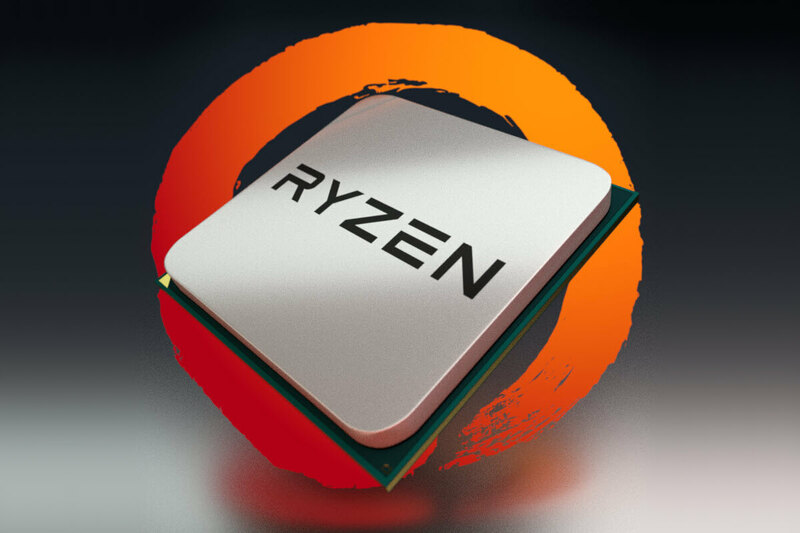 The company even said that "AMD is not susceptible to all three variants," in a statement last week, but it seems it is susceptible to two of them. A blog post from Mark Papermaster, AMD’s chief technology officer, gives an update on what AMD is doing to address the situation. For Variant 1 (Bounds Check Bypass or Spectre), AMD is currently working with Microsoft to patch both old and new processors. Distribution of patches for older CPUs was paused after they bricked some systems, but fixed versions of these updates should resume by next week. Variation 2 (Branch Target Injection or Spectre), which is harder to exploit, is being addressed through optional microcode updates for Ryzen and EPYC processors starting this week. Older CPUs will receive them over the coming weeks. They will be provided by system providers and OS vendors. AMD didn't reveal if, like Intel's chips, the patches will have an effect on system performance. Responding to questions about its GPUs, AMD says Radeon architectures do not use speculative execution and therefore are not susceptible to the threats. The company said it will release further updates on its progress "as needed."